If you are a professional marketer, then sign-up in Reddit today itself. Because Reddit is a very popular and helpful social media site specially meant to share your web contents. No doubt, there are several popular social sites which can accelerate your business strategy but you would find very less scope to promote your product via content. When you have a high-quality content to share, you usually go for blog writing, but the problem is you cannot promote your blogs directly. Though you can share your blog on various social media sites like Facebook, Twitter, and Instagram but the result says only a few visitors’ lands to your blogs sections and check your post. In this case, a marketer should develop small articles relevant to your blog title and give multiple links and buttons to force the reader to go for your blog. The article should be short and simple which could generate more curiosity to know more about that topic and click on links to follow your official blogs. Here are some tips which marketers can follow while sharing contents in Reddit to get more traffic for blogs. 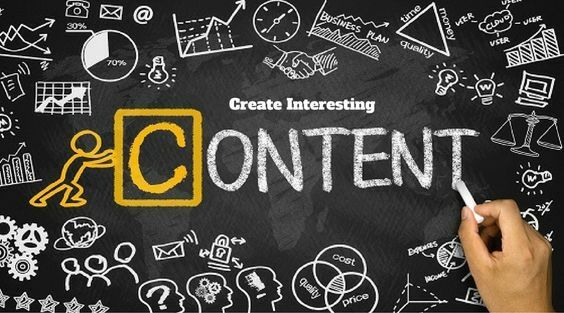 As you can only post a content with a word limit of 400 to 450 words so try to keep content interesting one specifically adding points with bullets and giving some images related to your article. If your content is interesting then only users will have the wish to visit your blog section. So this is the only key to get traffic for your blog and while developing content never go for copy-paste stuff as it will defame your brand image. Make it short, simple and unique with your own ideas. To keep your account active in Reddit you have to submit new trending topics to get more votes and build your karma strong. As initially, you cannot submit your own links to blogs so you are advised to submit links of other popular site and increase vote-ups for your account. After getting a healthy number of vote-up only you can try out to submit your own blogs links so that you would get a huge traffic. We would suggest you not submit your blogs links try for high rating blogs links in your own blog as it will help more visitors for it. 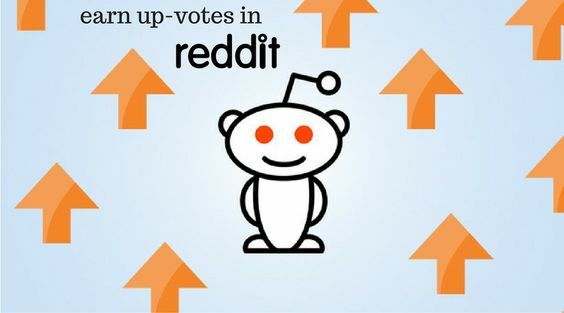 To drag huge traffic for your blog through Reddit, first, you need to raise up-votes in Reddit. Reddit is concerned with quick responses like if you are able to get 10 up-votes for your link and it will rise for sub-reddit. Reddit ranks only for new topics so always keep trying to submit latest stories and raise the up-votes, simultaneously do take care of down-votes as it will affect your link’s rank greatly. Reddit has a unique feature which allows putting the link in the Title of the content itself. So make a note while developing content the title should be interesting and most importantly relevant to your blog content. You can also give links to that part of the content which have very strong points in entire content, this activity will only force users to visit your blog sites. Many Reddit marketers are not clear about rules for sharing contents so we would like to advise you to go through rules once before publishing your content. 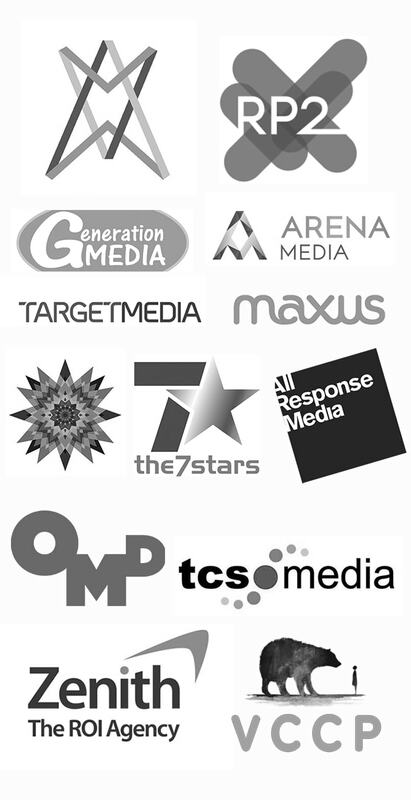 But, still, in general, avoid using copy content and links that have been already submitted by someone else. 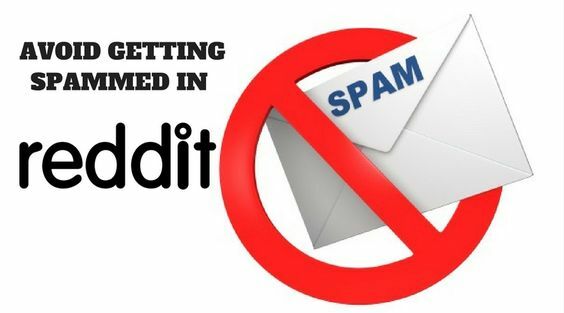 Because once your Reddit content gets spammed it will directly affect your blog’s followers list so take care small points to avoid spammed activities. As marketers are trying their best to develop the best quality of blogs for their brand and promote their product still most of them are lacking as they are unable to get visitors for their blog post. Though they are sharing links or contents of blogs on various social media platform still the result is almost invisible. So, we found only Reddit content sharing feature will help a marketer to drag huge traffic for their blogs. 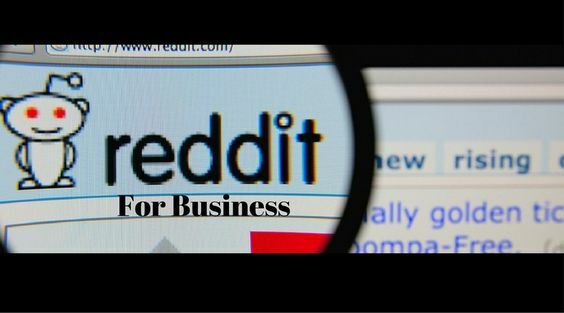 If you don’t have much idea about Reddit marketing then you can automate your Reddit business account with RedditDominator. RedditDominator is a capable software which can manage all the features of your Reddit account without giving hard efforts. Like for any other social media, you can find number of automation software but for Reddit account, you have only one best automated software i.e, RedditDominator.